Our consultants have deep financial roots and strong operational skills. With a broad range of industry and transactional experience, we are devoted to finding the best possible outcome for our clients. From a company's inception to liquidations, we have performed public company readiness services, arranged financing, negotiated sales, integrated recently acquired businesses, managed bankruptcy cases and much more. You will find us assisting middle market companies and closely held businesses in many industries. Whether they require transformation or management assistance, we will help those businesses chart a course for success. Navera Group has a long track record of delivering transformation and business improvement to the telecom sector. 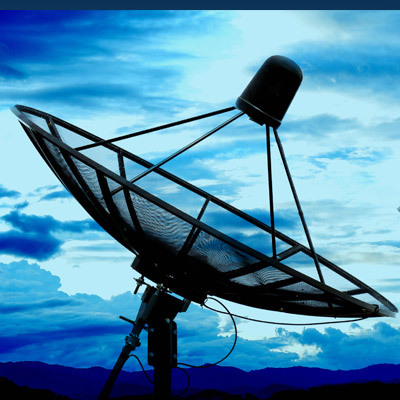 We help telecom companies reshape their strategies, their portfolios and their operations. Our consultants have successfully delivered major financial and operational improvements across a variety of telecom markets – fixed and mobile networks, as well as corporate and consumer segments. Recently, Navera Group provided interim CFO services to a multi-national telecom firm as it went through an acquisition. After assisting with sale negotiations, we were retained by the buyer to deliver their integration plan.